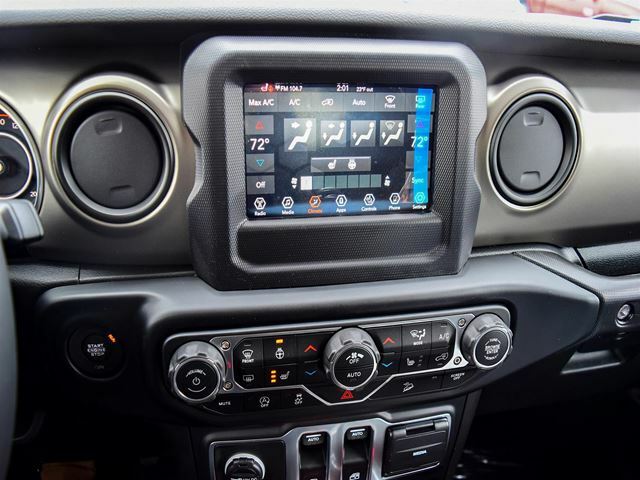 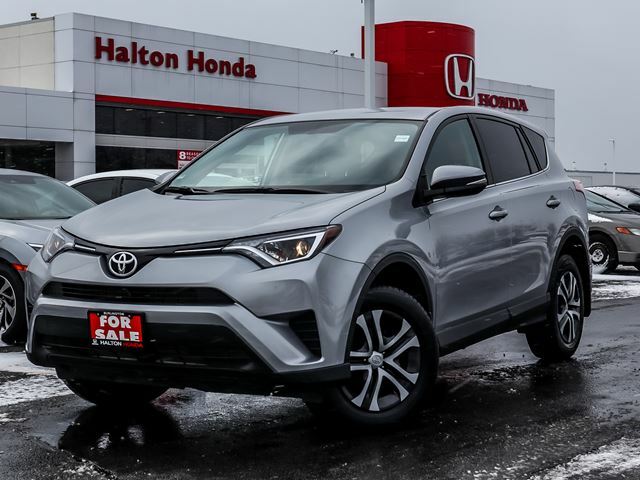 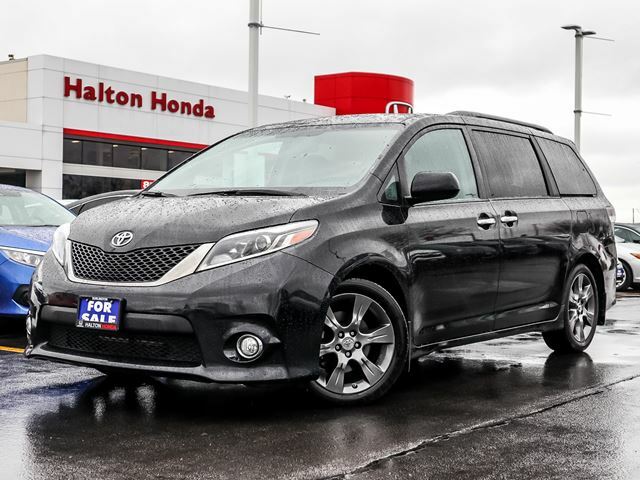 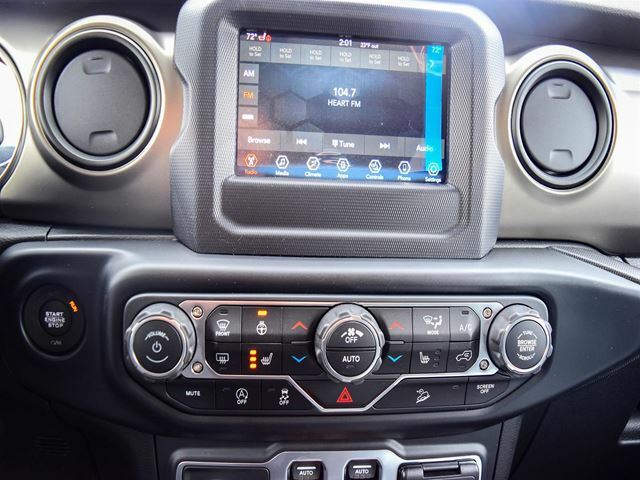 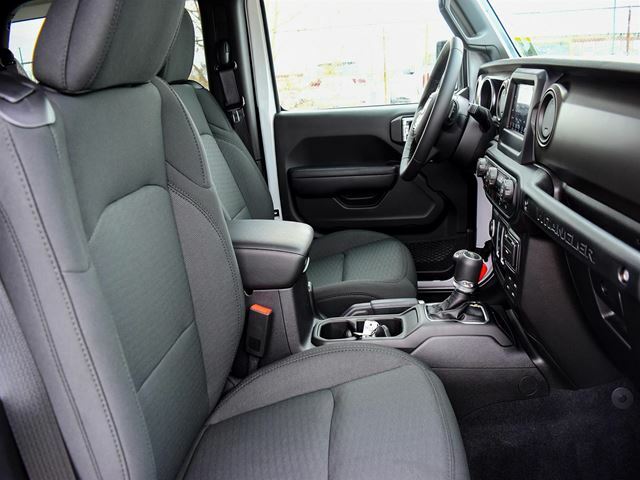 STOCK # T22504 *This vehicle is equipped with leather seat with power adjustment and multi level heated front seats, heated mirrors and a back up camera/ rearview camera making backing up a breeze. 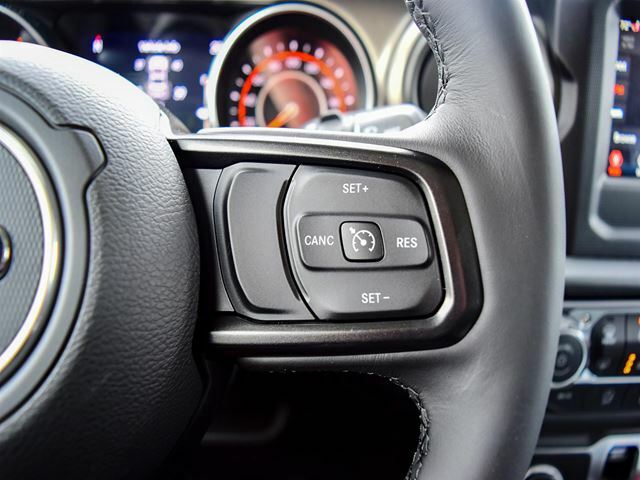 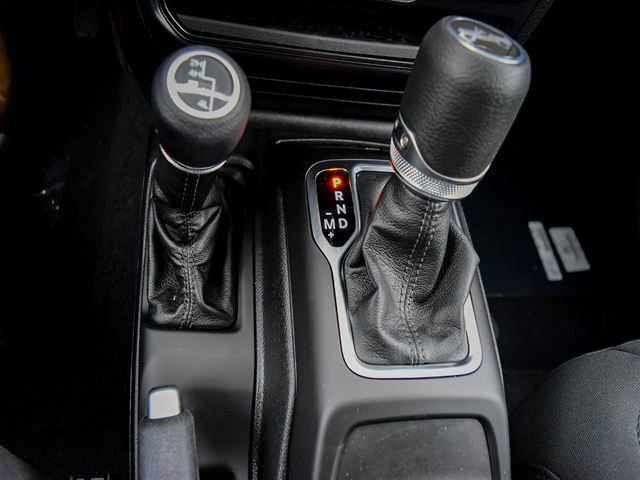 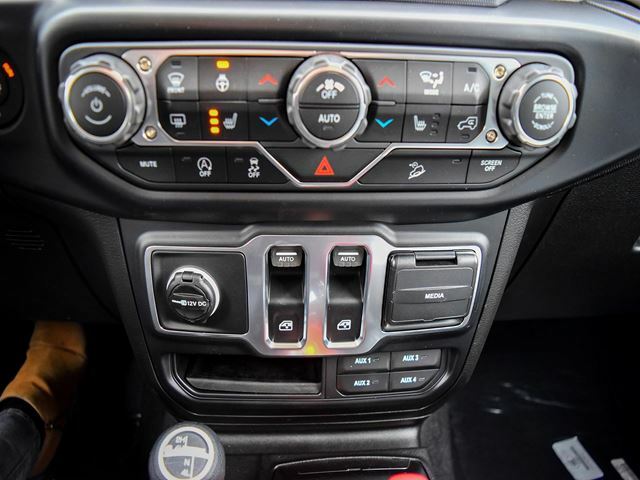 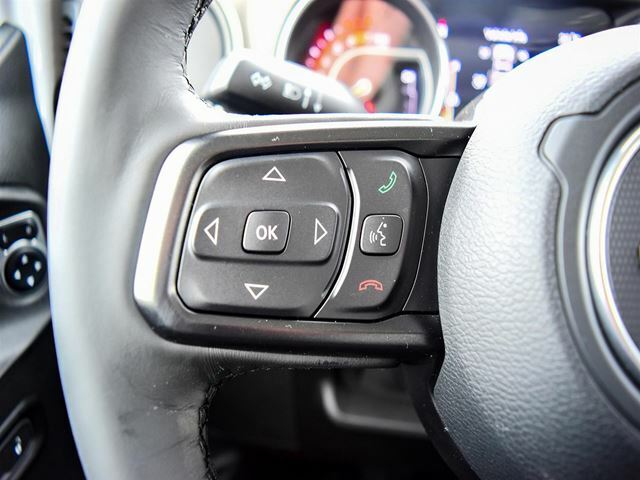 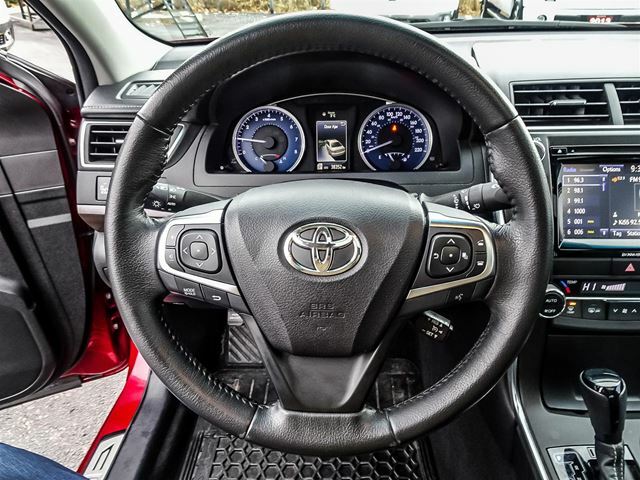 For added comfort and convenience it has a tilt and telescopic steering wheel with mounted controls. 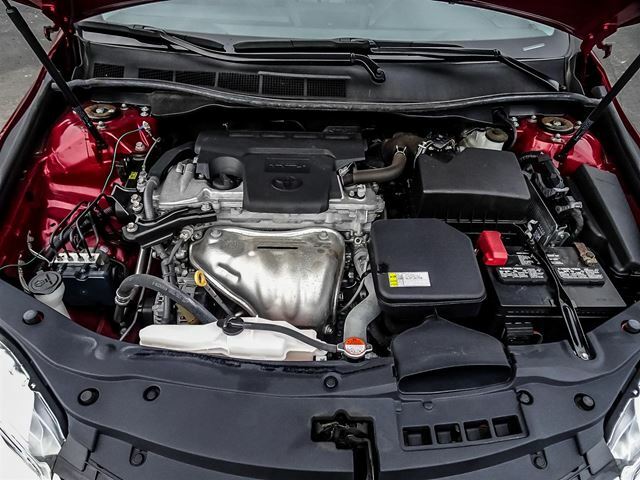 Under the hood is a 2.5L engine producing 178HP. 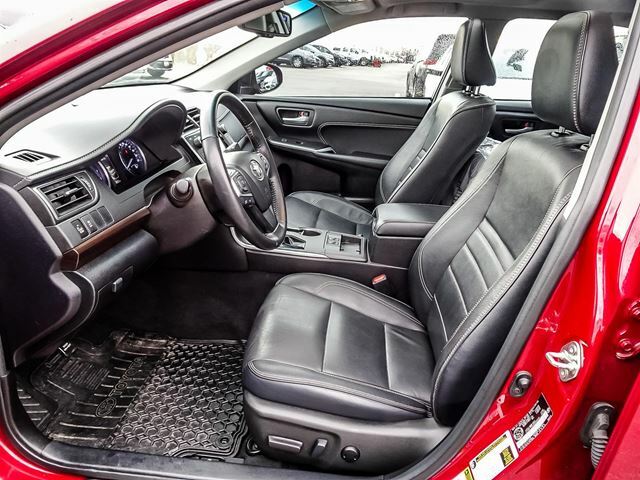 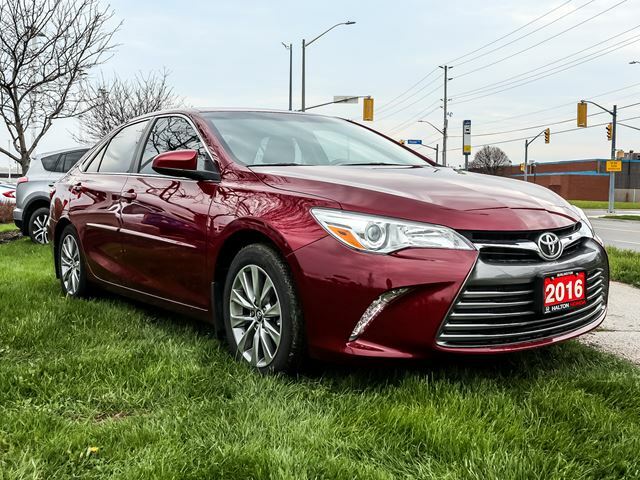 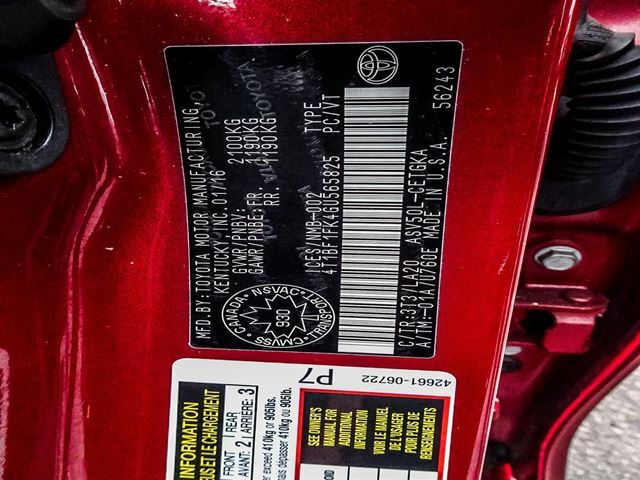 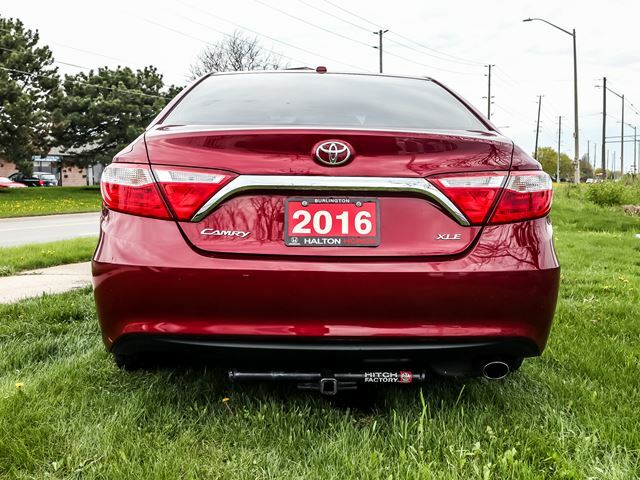 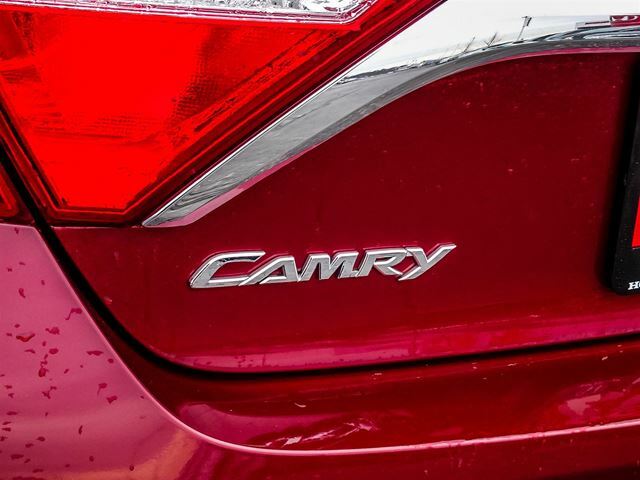 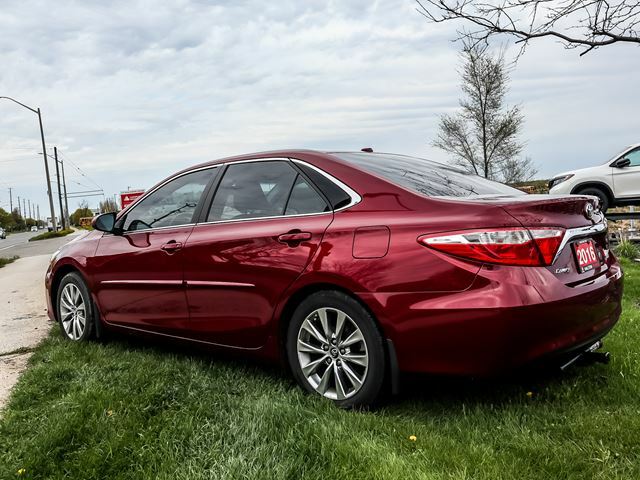 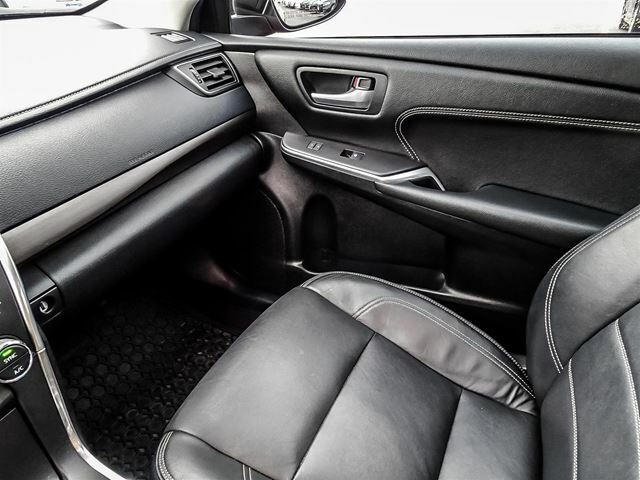 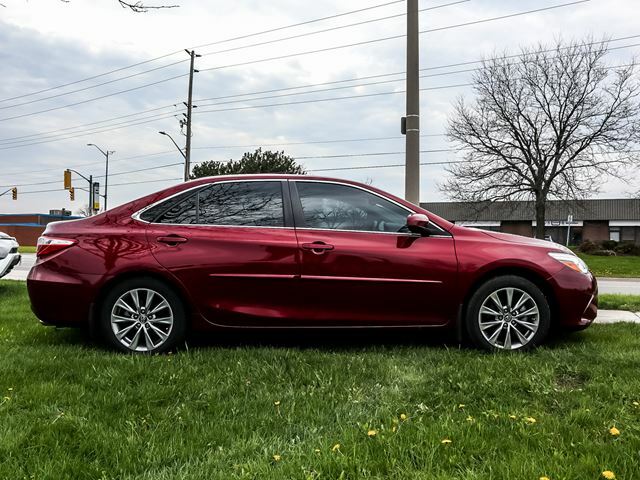 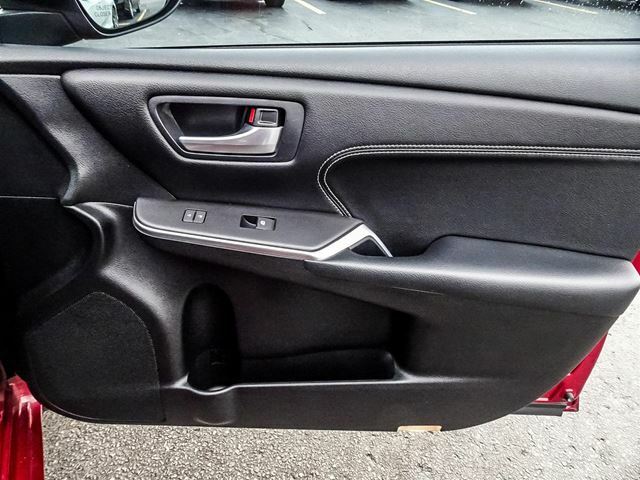 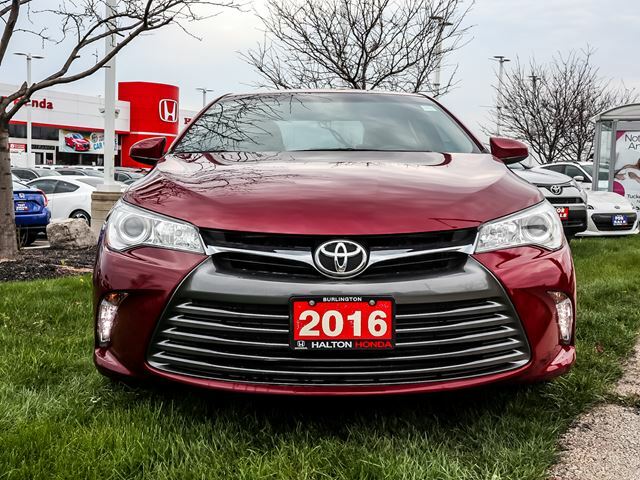 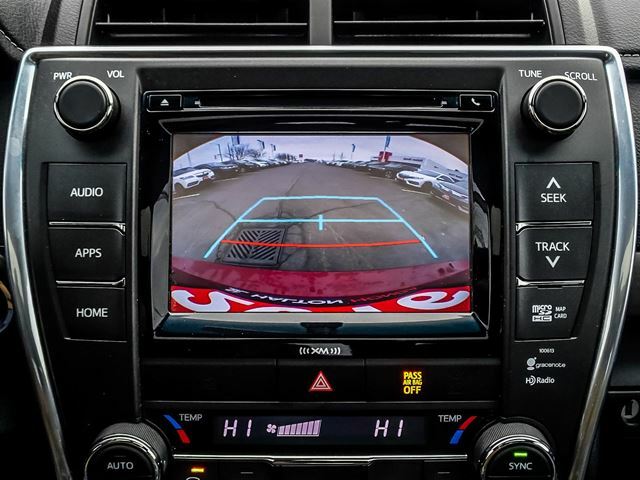 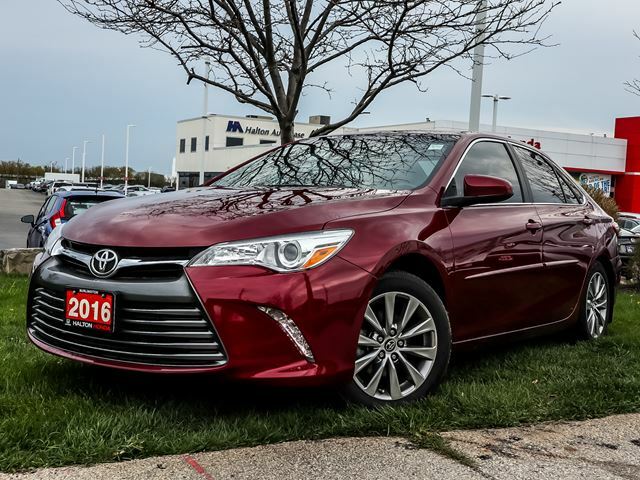 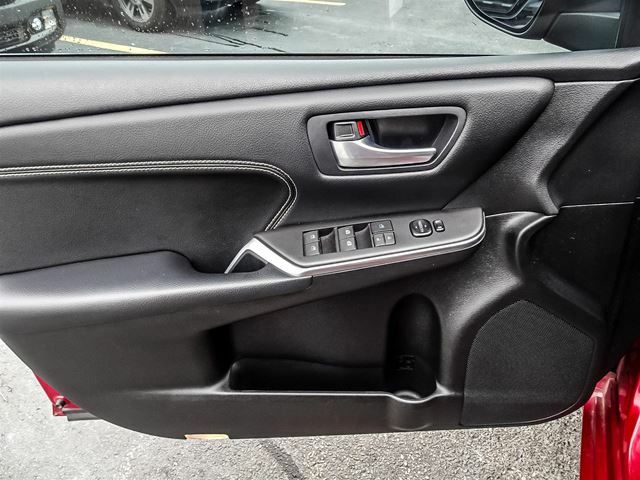 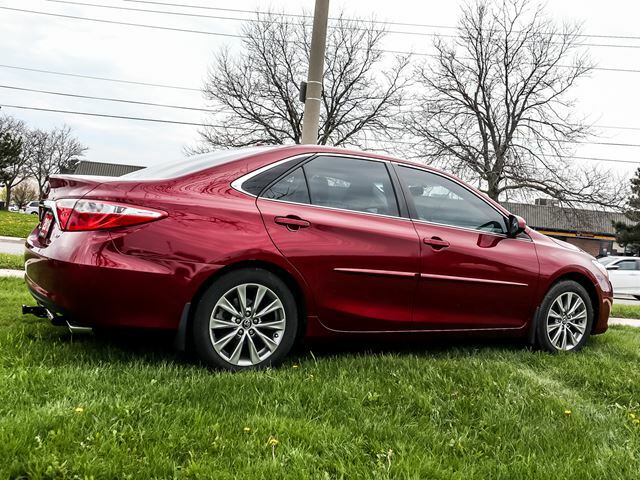 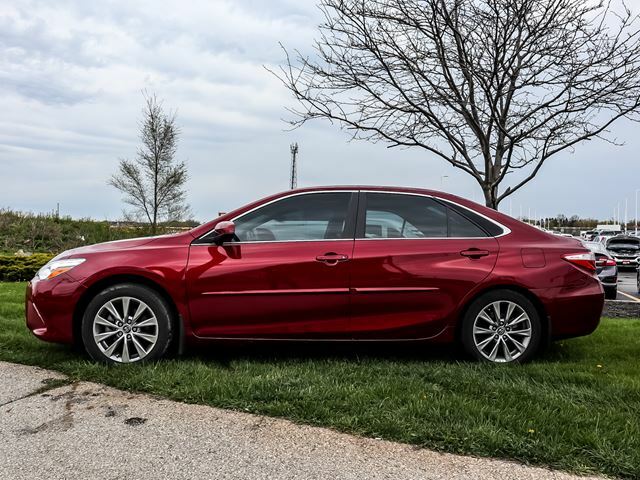 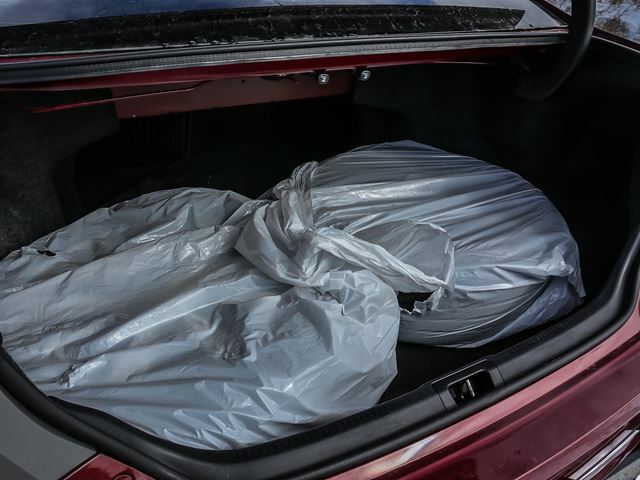 Come see what else this 2016 Toyota Camry has to off you. 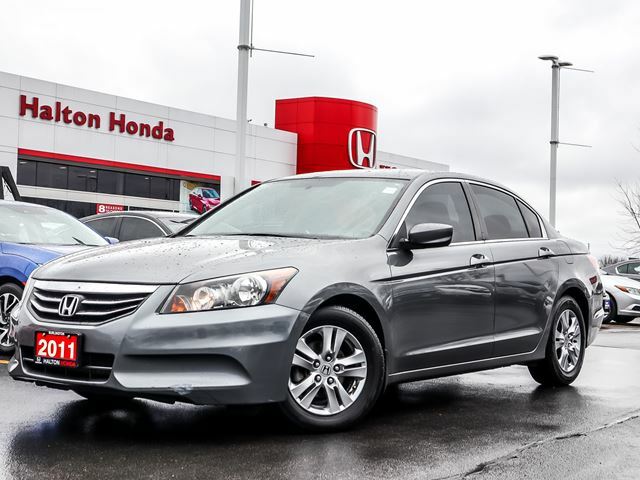 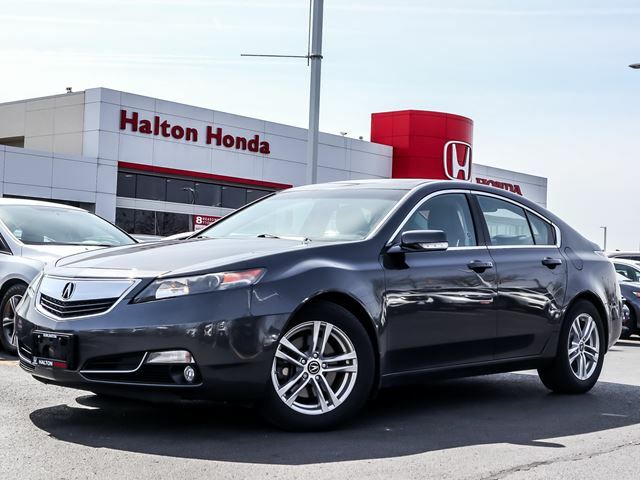 Book your test drive today at Halton Honda.